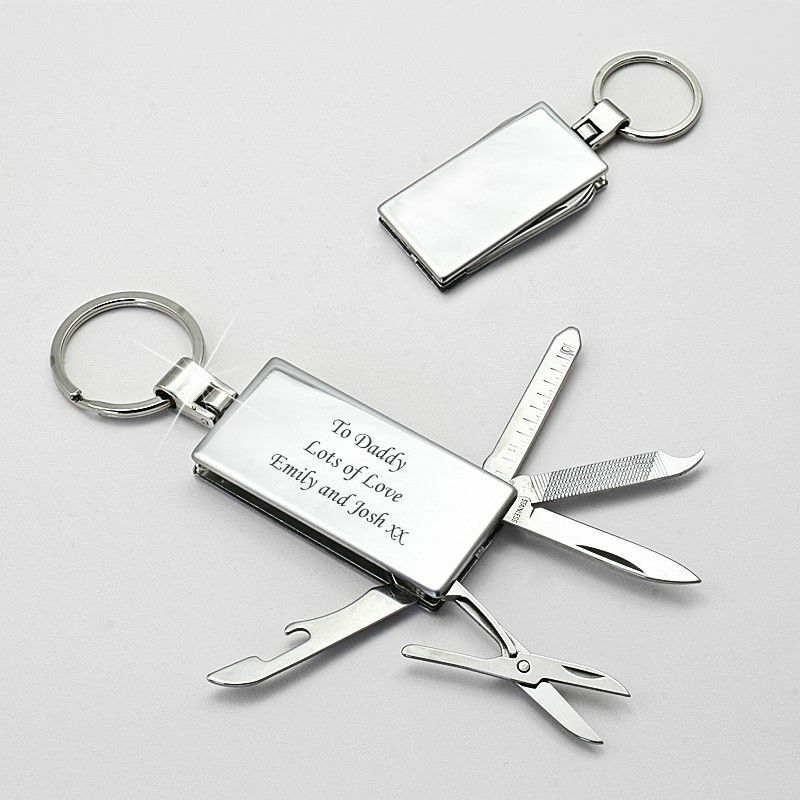 Multi-Tool Keyring, Personalised with Any Engraving. Stylish tarnish proof stainless steel keyring with free engraving on one or both sides. 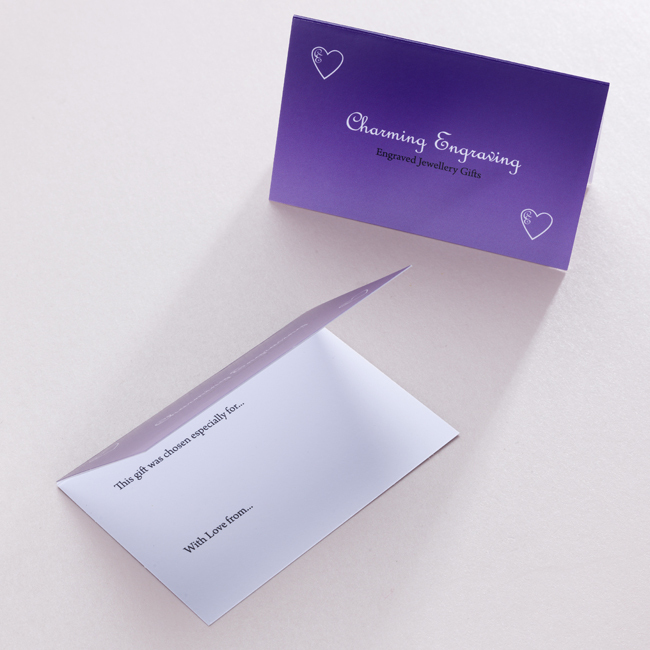 Part of our range of engraved gifts for men and women. Size: 54mm x 28m x 7mm. 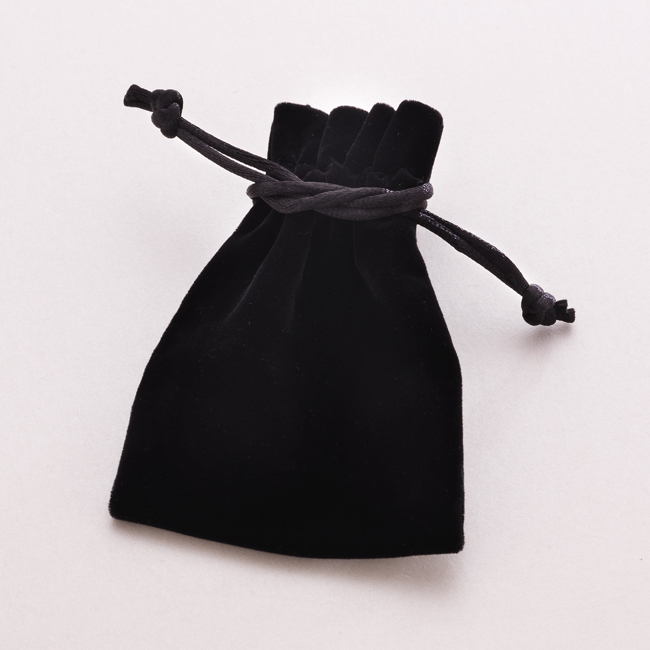 Comes packaged in the black velour gift pouch with little lgift card for you to write your own special message.